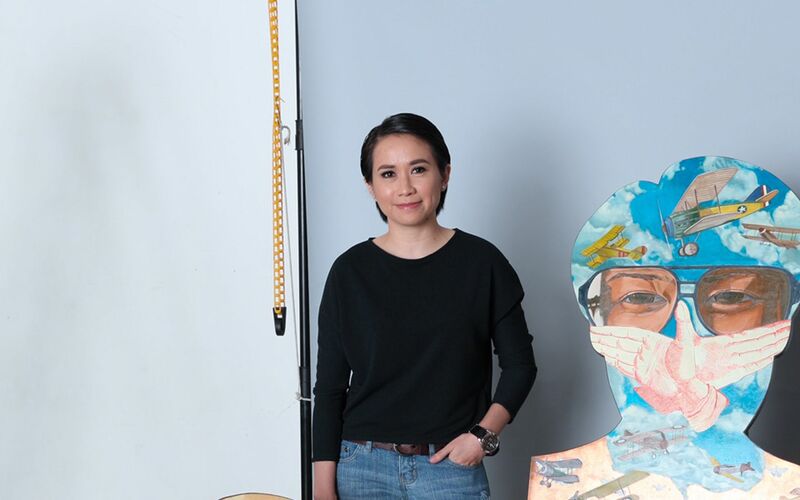 The resurgence of Philippine creativity has attracted the international art world’s attention; Philippine Tatler sits down with seven of the country’s most promising artists. 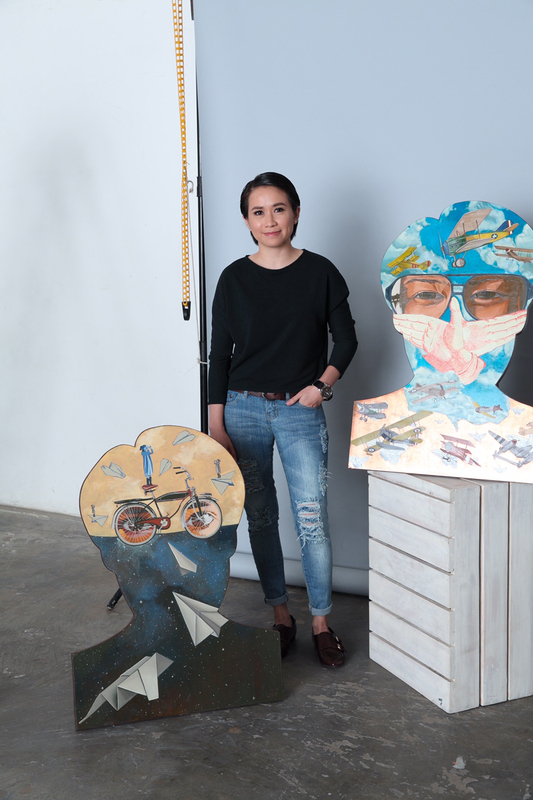 Learn more about the artist when you read the Philippine Tatler May 2015: The Art Issue. Available in any leading newsstands and bookstores, and downloadable via Magzter and Zinio.